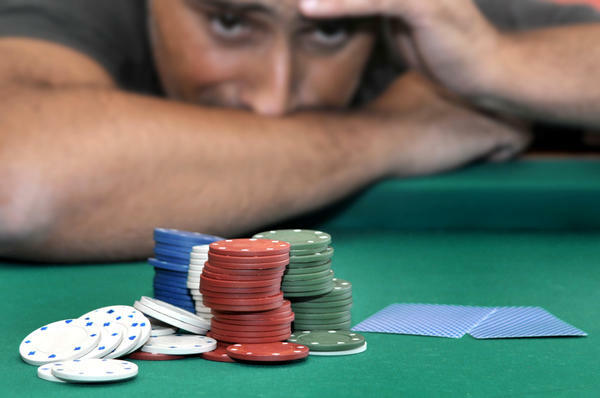 Gambling addiction is not that common, but with casino games being so easy to play online, it can be tempting for people to play more than they intend to. If you know that you have a tendency to get addicted to things, then it could be a good idea to avoid playing this sort of thing altogether. Even if you are not easily addicted, you may find that it can happen to you. You do not have to play a lot to be considered to have a problem with gambling. If you play rarely but when you do, you cannot stop, then this would be considered to be a problem. 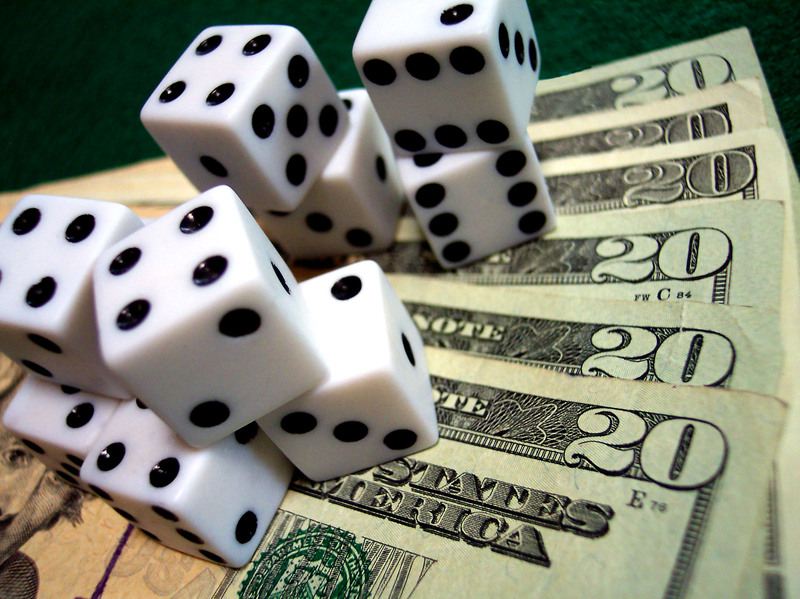 Often players who have a gambling problem will play in secret and they may spend money that they cannot afford. It can be difficult to admit that you have a problem, even to yourself. This means that you could have an addiction but not want to accept it. It is therefore wise to keep an awareness when you are playing so that you know what signs to look out for. This might help you to prevent things from going to far and for it to turn in to an addiction. Playing should be about fun, but if you find that it gets more serious than that and you are playing because you cannot stop, you are desperate to win or are losing lots of money, then it is wise to stop playing. It can be worth avoiding gambling sites altogether if you think that you are likely to get addicted or already are. If not, then just watch for the signs and be aware of any changes in your behaviour that might indicate that you are becoming addicted. It may even be worth reading a bit about gambling addiction to help you to understand what the signs might be. 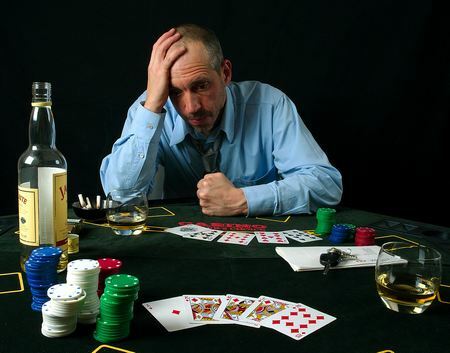 Gambling and Addiction: Is Gambling a Drug?